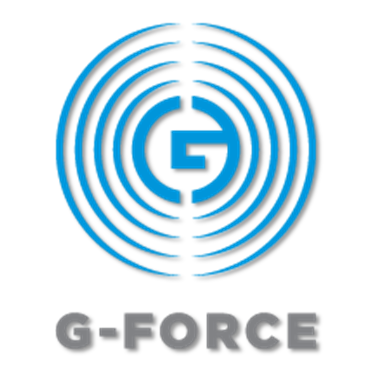 Cornelius Gould Omnia.11 G-Force presets for Urban AC / Urban / CHR / Pop Music Leaning formats - Broadcast Audio Processing World! These presets are designed for Urban / Urban AC / Pop Music / CHR. They feature a distinctive low-end (bass) character, and a mellow sounding high end (treble). These presets will ONLY work in G-Force, and will only sound correctly when used with G-Force version 3.5(75) or higher. These are presets not on the Omnia.11 factory build. They are new presets I designed in my sound lab and over the air waves for friends. Need to tweak the preset more? Look here for ideas! CG_UrbanAC_5c: A warmer sounding version of the above. CG_UrbanAC_Soft1: Transients (Drums / Percussion and percussion-like sounds) are made tamer in this preset. Reminiscent of “old school” processing. Might be nice for “throwback” formats. CG_UrbanAC_Soft2: A warmer sounding version of the above. CG_UrbanAC_BassPunch: This preset has nice punchy bass. Great for formats that lean “Dance” or have a “Party” feel. CG_UrbanAC_Dynamic_1: Very open and dynamic version of the Urban AC yet maintains the loudness of the other versions in this series. CG_UrbanAC_Dynamic_2: Same as above, but with “less punchy” bass.